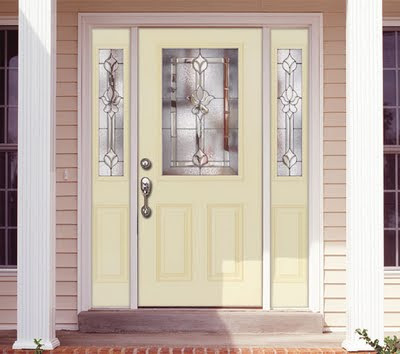 Feather River Door's Medina Exterior Door looks elegant and beautiful. 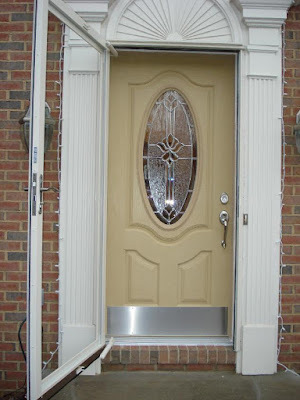 Did you know Feather River Doors offers Composite Jambs? Composite jambs are made from thermoplastic resins which are rot resistant as well as energy efficient, low maintenance and durable. With a snap-in brickmold, fasteners are not needed and they will not require painting. It provides extra protection for your door while requiring less maintenance! Check out pg. 11 in our Exterior Door catalog for more information. Have you thought about closet doors? It is a great way to add a touch of style in your room or hallways. Take a look at Feather River Door's Bi-Fold collection! 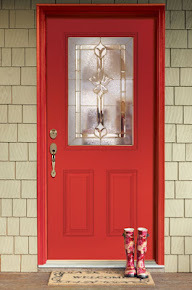 If you're considering replacing your front door, why not make it pop with vibrant color? 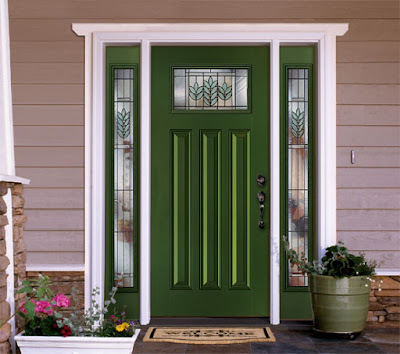 Colorful entry door will be welcoming and inviting, not to mention the increase of your home's curb appeal. Learn more about Feather River Door's Pre-Paint program here. 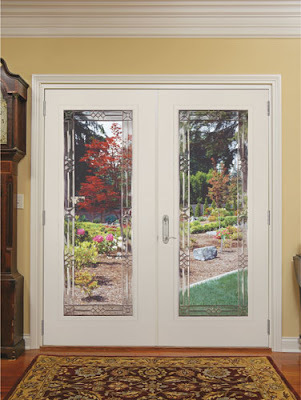 Do you have plans to install or replace your patio door? 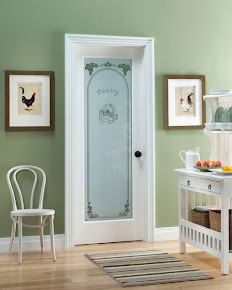 Feather River Door's patio doors add instant class and appeal with the benefits of fiberglass.